First decide on a strong password to use. 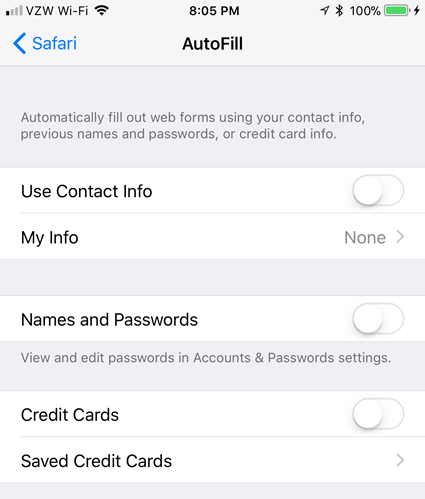 Then, go to Settings > Touch ID & Passcode and enter your current password. 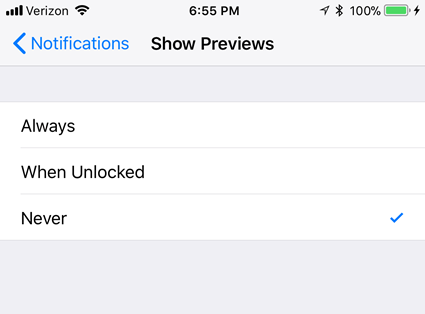 Then, tap Passcode Options and choose Custom Alphanumeric Code. 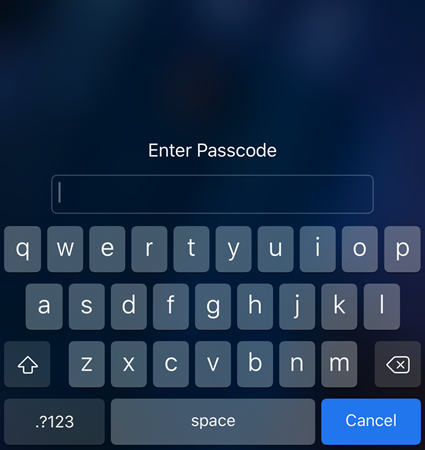 Enter a new alphanumeric passcode, verify it, and tap Done. 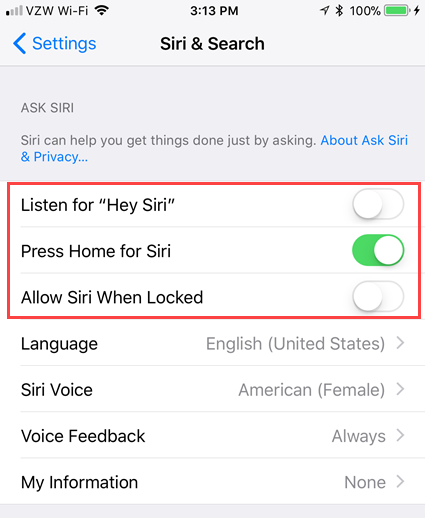 Siri is a convenient iPhone feature, and you can access it when your phone is unlocked or locked. However, it can reveal some information you would rather keep private. Also, Siri can communicate with anyone. It is not locked to your voice only (yet). 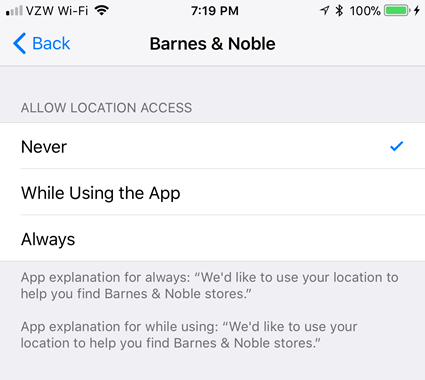 In some apps, the data or features they request access to is important, and sometimes crucial, for the app to perform its main function. 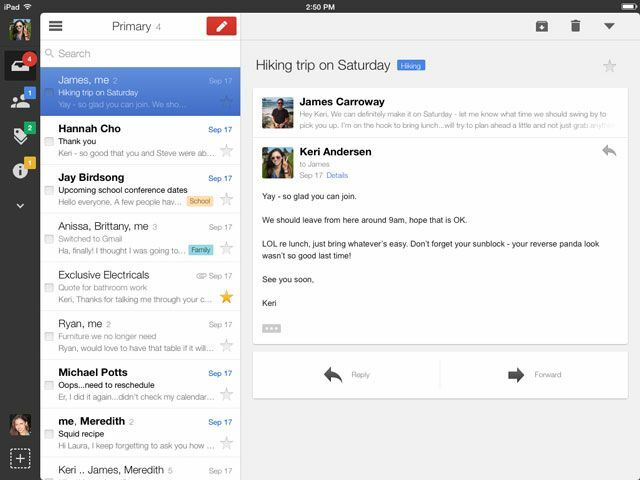 For example, an email client like Mail, Spark, or Airmail needs access to your contacts to make it faster and more convenient to enter email addresses for sending emails. 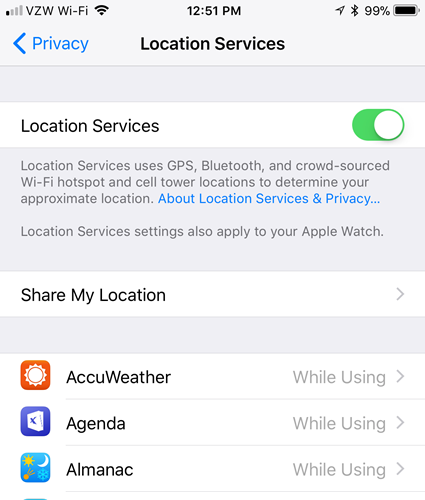 Location services allows you to choose which apps have access to your location and whether you want to share your location with family and friends. 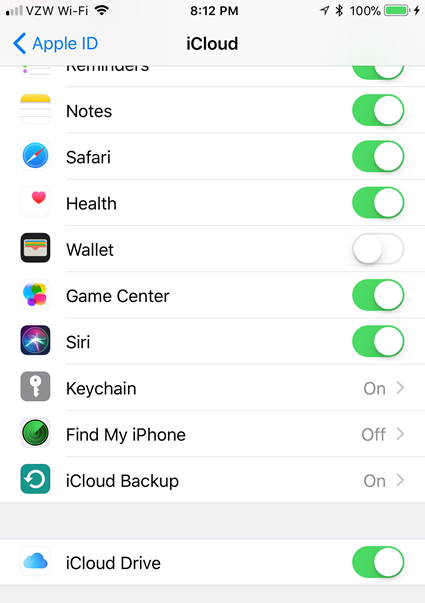 For example, you can set up location alerts in Reminders and you can use your phone to find nearby food, transport and services. @lifeisbeautiful FYI – The iPhone app drains the battery very fast because location services defaulted to “always on”. 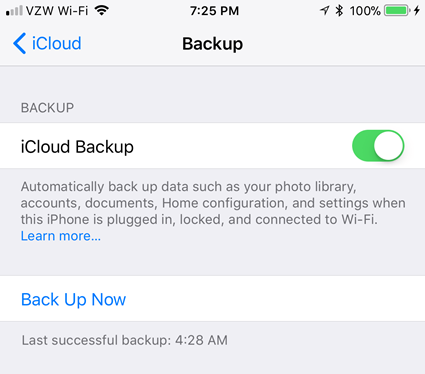 If you back up your iPhone using iTunes, you must turn on encryption for your backups. 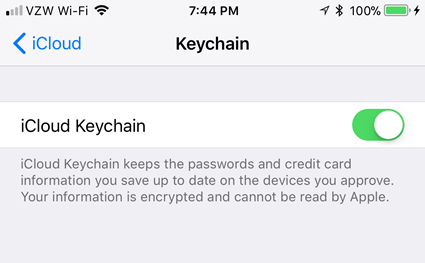 When you connect your iPhone to your computer, go to your device in iTunes, select This computer, and check the Encrypt iPhone backup box. If you’ve never encrypted your iTunes backups before, you’ll need to apply a password to the backup. 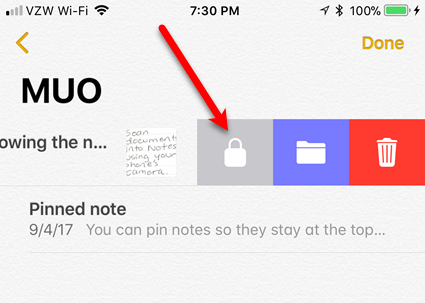 If you store private and sensitive information in Notes, there is a way to encrypt your notes by locking them individually. 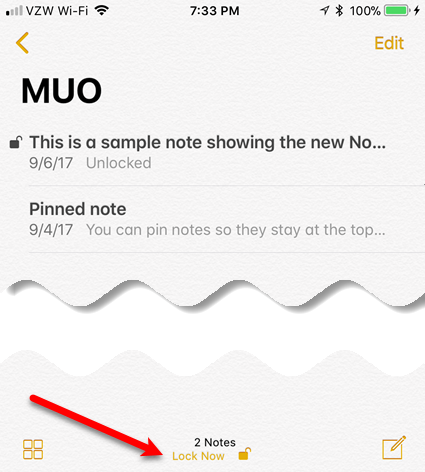 Locking your notes is now easier in iOS 11. Simply swipe left on a note in the list, tap the lock icon, and enter a password. The password should be different from your Apple ID password and the passcode on your device. 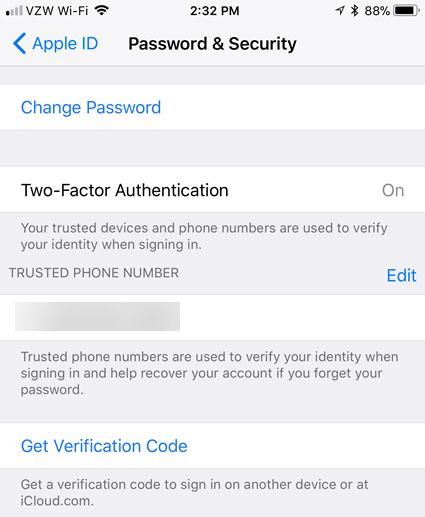 An important way to protect your data is to add two-factor authentication to your Apple ID account, which contains private information including credit card information. With two-factor authentication, you need something you know (a password) and something you have (a physical device or a fingerprint). Other services like Google, Dropbox, Facebook, and Twitter, offer two-factor authentication, and we recommend you make use of it in all your accounts that offer it. How do you remember all those passwords? That’s the easy part. Use a password manager. There are many password managers out there, some just for iOS devices, and others that allow you to access your passwords on multiple types of devices. Your iPhone comes with a built-in basic password manager called iCloud Keychain. It’s a secure way to sync all your passwords and other sensitive data you enter on all your Apple devices so you only need to enter them once. Be aware that private browsing is not a guaranteed way to stay secure. There are several ways in which private browsing can be defeated. 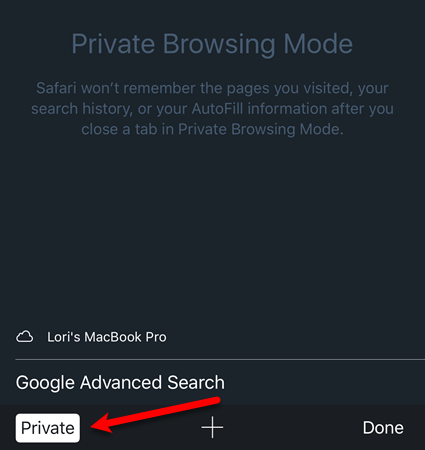 Other browsers, like Chrome and Firefox, have their own versions of private browsing mode. When you don’t use private browsing, browsing data like cookies and web history, is stored on your phone. However, this data can be deleted. Once you delete your browsing data, you’ll have to sign in to websites again, but it will keep your sensitive information more secure. 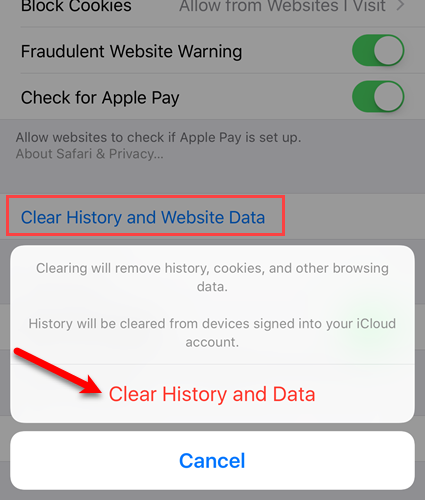 Browsing data can also be deleted in other browsers you use on your iPhone, like Chrome, Firefox, and Opera Mini. 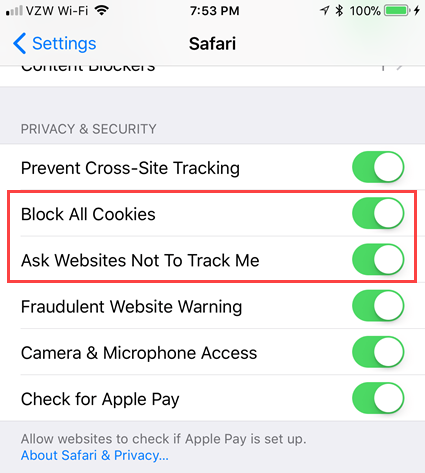 To block all cookies in Safari on iOS 11, go to Settings > Safari. Scroll down to the Privacy & Security section and turn on the Block All Cookies option. You can also prevent websites from tracking you by turning on the Ask Websites Not To Track Me option. 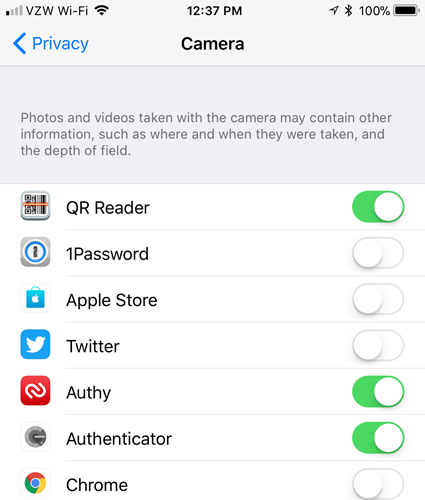 By default, data on your iPhone is synced to your iCloud account. 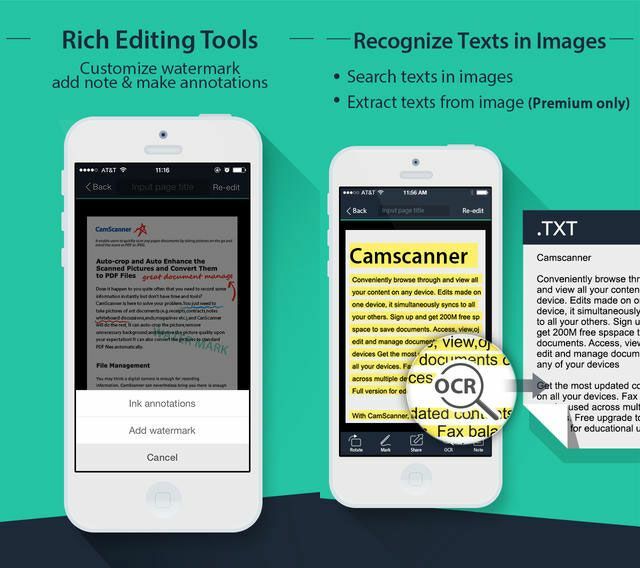 This includes messages, notes, contacts, documents, and photos. If you’ve added two-factor authentication to your Apple ID account (as we discussed earlier in this article), it’s more secure. There are also other ways to protect your iCloud account. 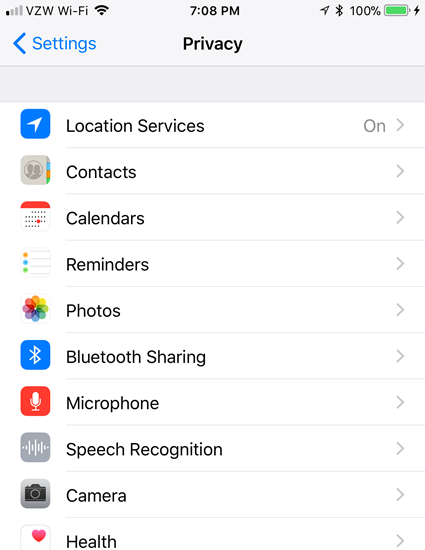 By default, your phone will automatically connect to a known Wi-Fi network (one you’ve connected to before) when it finds one. This can be useful, but it’s not always secure. 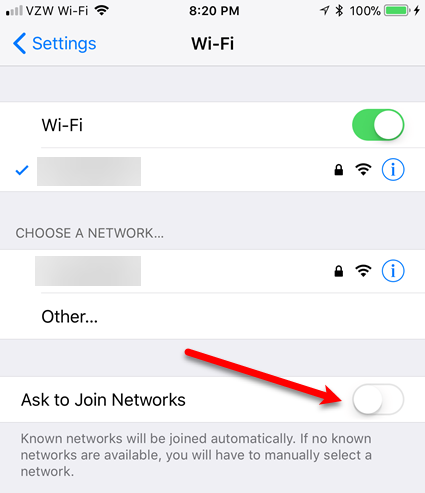 If someone has established a fake wireless network with the same name as a trusted public hotspot, your iPhone might connect to that network instead. Then, your data is available to that scammer. Another option to keep your data safe when using your iPhone in public places (or even at home), is to use a virtual private network (VPN). 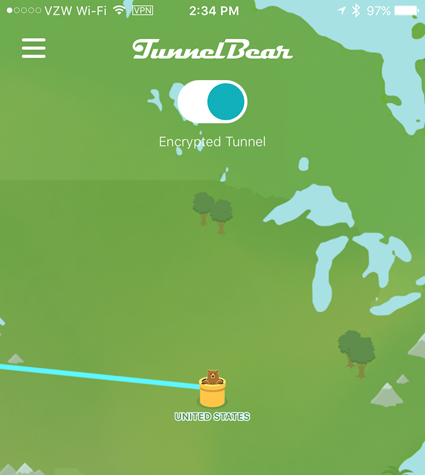 A VPN encrypts all incoming and outgoing internet traffic making it useless to anyone who tries to intercept and analyze the data. There are many VPN service providers, some better than others. We compiled a list of what we consider to be the best VPN service providers, both paid and free. These are just some of the ways you can secure your iPhone. Use your common sense and be careful when accessing sensitive websites or using sensitive data. You should also secure your Apple Watch, if you have one. 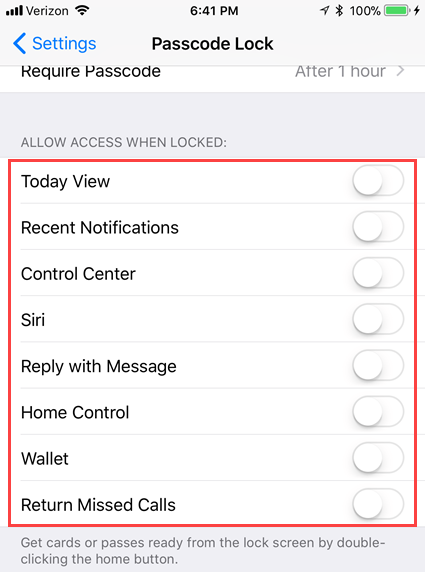 It also has access to sensitive data from your iPhone, like emails, messages, contacts, and even Apple Wallet data for Apple Pay.